Waconia Comfort can help improve you home’s indoor air quality. 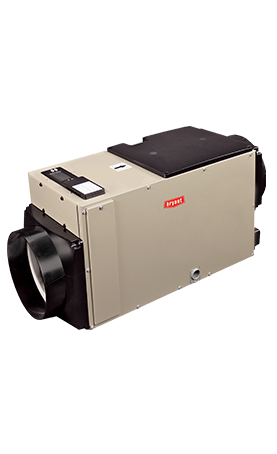 A Bryant dehumidifier offers soothing relief from high humidity and cooling costs. By drawing excess moisture from indoor air, it lets you feel comfortable without overcooling your home, while also improving indoor air quality and helping to preserve wood furnishings.